Last week operation ‘Ocean Shield’ terminated ending NATO’s six year mission to protect the sea lanes of Western Indian Ocean. Will the world miss the operation? Most likely not. Ocean Shields was one of the so-called “big three” missions fighting piracy off the coast of Somalia. 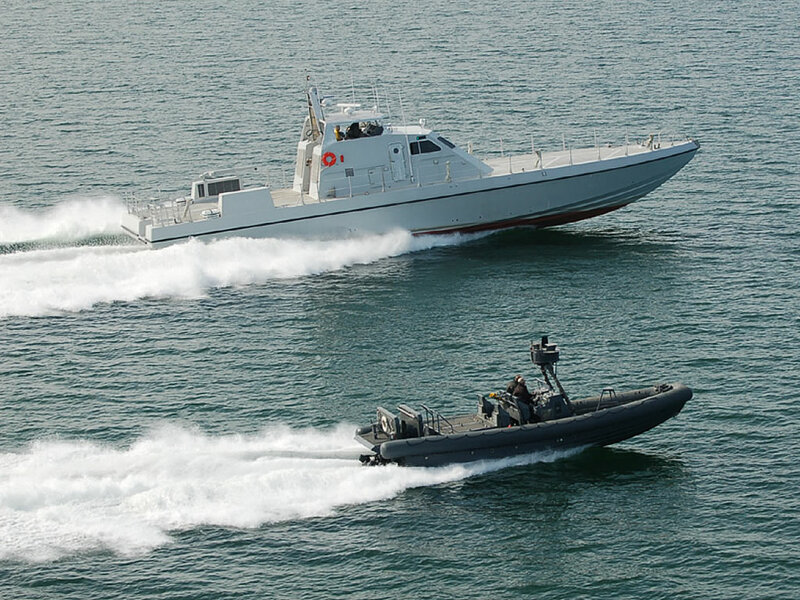 […] the operation was a vital part of the fight against Somali piracy, with more than successful results. Since 2012 no ships or hostages were taken by the Somali pirates and no major incident has been reported.